Weekday Classes - Join Anytime! 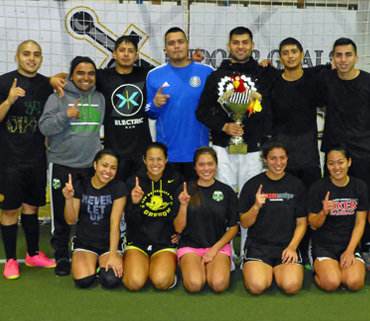 Indoor Goals is the premier arena in the Portland Metro area. Some of the benefits of playing here are C.I.S.L professional style dasher boards and glass with an arena size of 180' x 80' with 25' ceilings, recently installed indoor turf. Our turf fields do not have rubber infill. We have a great selection of craft beer, a concession stand, and professional certified referees for all divisions. Come down and check us out every Tuesday through Saturday for soccer action. 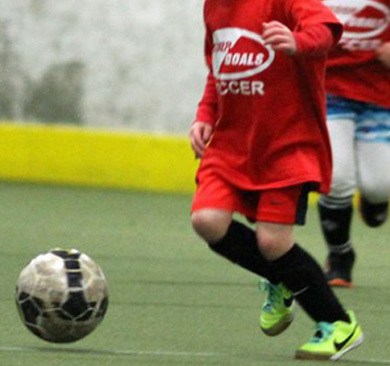 Youth soccer leagues at Indoor Goals are 9 weeks long and start in November, January, and March. We have division for kids 5 years old through high school! 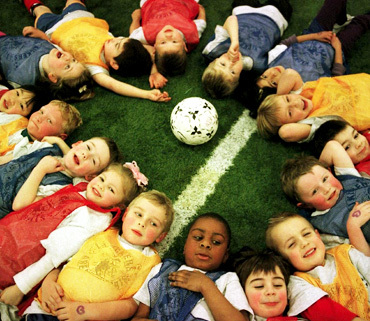 No worries if you don't have a team for your child. 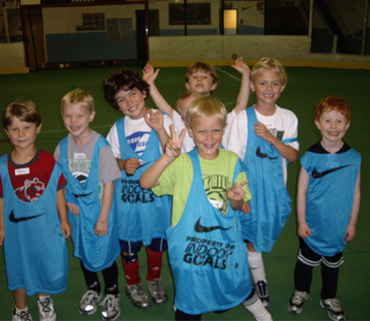 Indoor Goals creates "house" teams in most divisions with coaching and a team tshirt. Register your team or as an individual today! 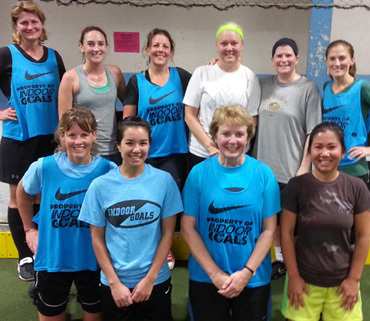 Adult soccer leagues at Indoor Goals are 8 weeks long and run throughout the year. 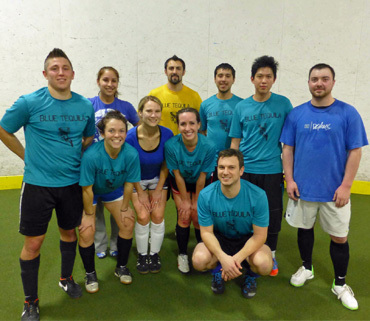 Coed Competitive league plays Tuesday, Coed Recreational on Saturdays, while Mens leagues play Wednesdays and Thursdays. We keep standings for the Mens leagues and Coed Comp leagues so you can see how your team stacks up to the rest!. Our league fees remain one of the lowest in the Portland Metro area, and online registration makes signing up a breeze. It's always a great day at Indoor Goals. No need to worry about the weather. No wondering if it be too hot, too cold or too rainy for your child. 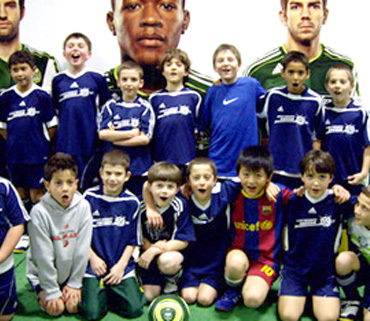 Indoor Goals offers a variety of summer camps that will surely appeal to your child. In addition to soccer camps, we offer inline skating, roller hockey and ball (floor) hockey camps. 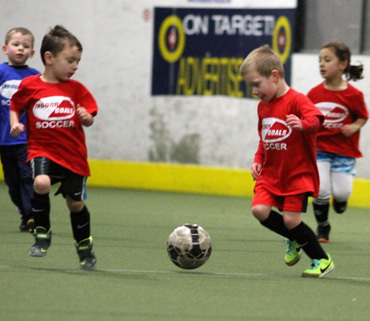 Indoor Goals offers drop in soccer on Thursday mornings from 9-10:30am for only $5! 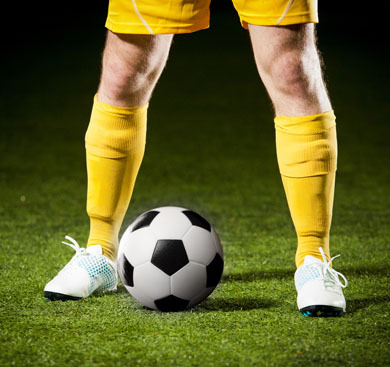 Come change up your workout routine while practicing your soccer skills. We will offer open play times seasonally as arena availability permits. Let us know if you are interested in lunch time pick up. 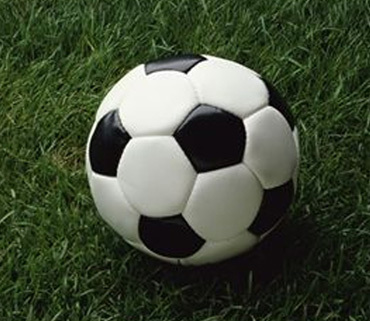 We hold two annual soccer tournaments. Our Corporate Challenge, in September, is when local businesses put together teams to compete in games that build comradery and team work. In November it's time for our Thanksgiving Mini Coed Tournament. Starting at 8am and finishing by 1pm it allows for a nice little "run-around" before the Thanksgiving feast! Team practices, after season parties, running your own league, team building, or for any occasion you have. Contact us for availability and pricing.